Your business needs video to engage, inform and inspire your customers. 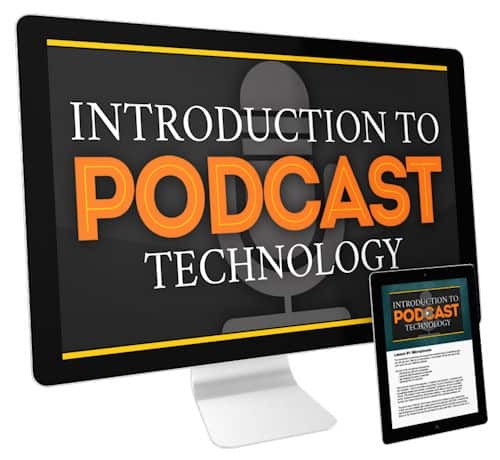 Download a free guide and get started today! 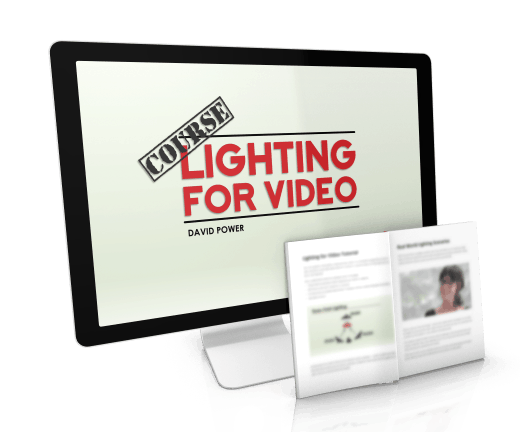 Discover the tools you need to create pro-quality video on your own without breaking the bank. 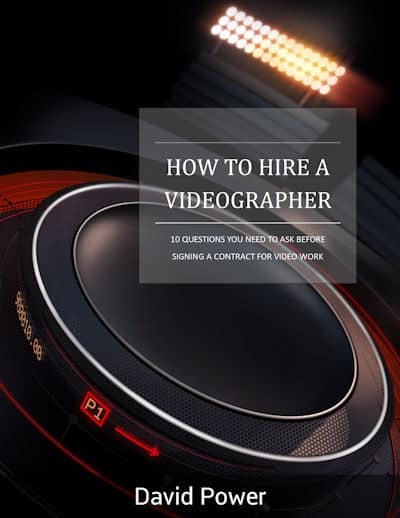 Hiring a videographer? Guide reveals the 5 questions you must ask before you write a check. Need to add revenue to your bottom line? I can help. Check out David's latest recent Amazon releases. A selection of recent film & video work. Audio documentary on the making of a feature film. 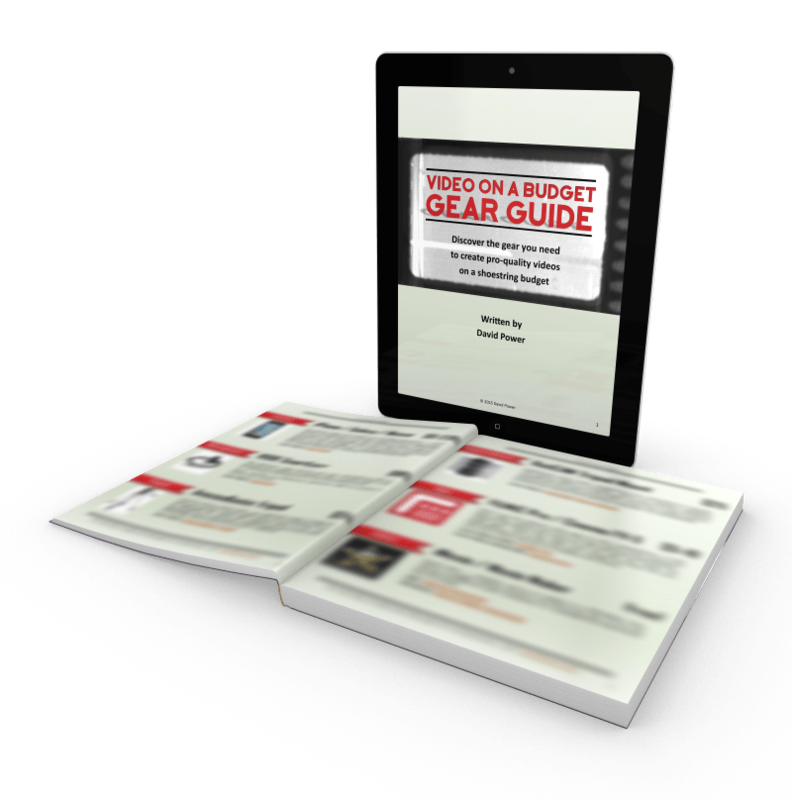 The exact pieces of gear you need to create pro-quality videos for your business or passion project. Why each component is important. Where to find each piece at the best price. Enter your name and email below and get this free PDF in your hands today! How do I evaluate a videographer's skills? How do I ensure I get exactly what I need? How do I know if I'm being charged a fair price? This guide answers these and seven other questions you absolutely must ask before you sign a check. Enter your name and email below and download this valuable, free PDF today!